This is what our city and countryside tour is tailored for. 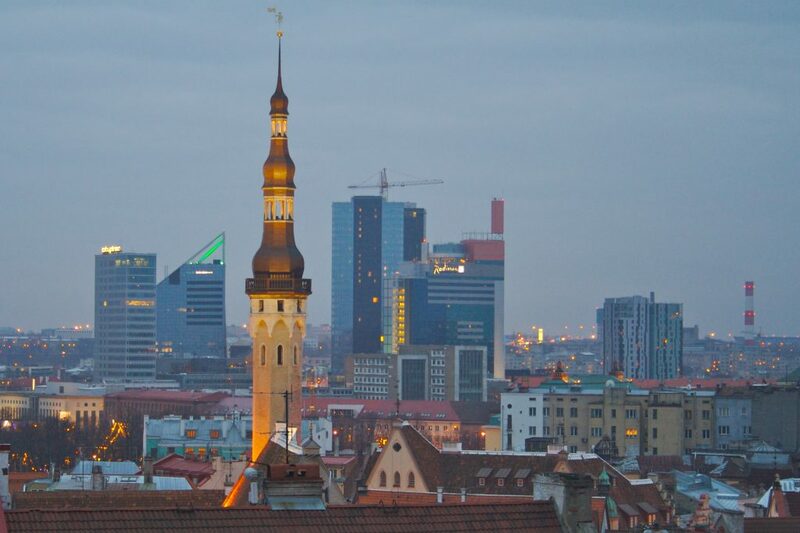 In 5 hours you will see all the main highlights of Tallinn – the capital of Estonia. 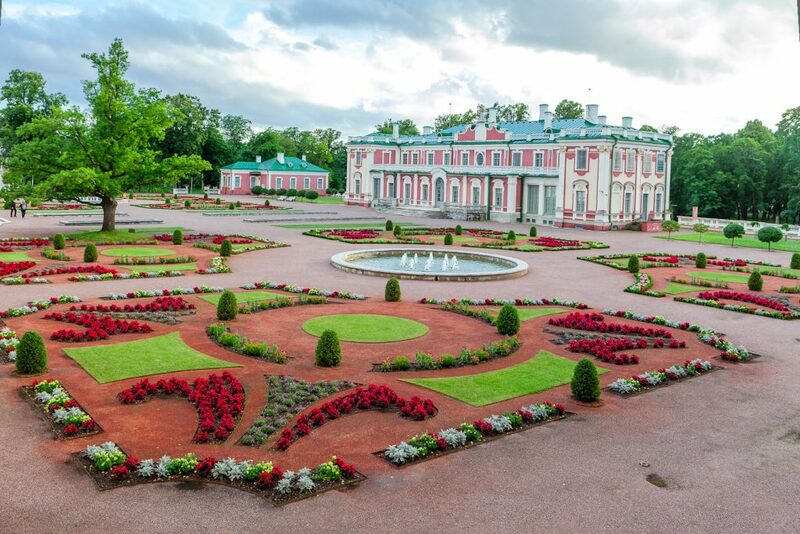 On the driving part of the shore excursion of Tallinn’s highlights, riding a private vehicle, we will see the most beautiful park in Tallinn – Kadriorg, also known as Catherine’s park. 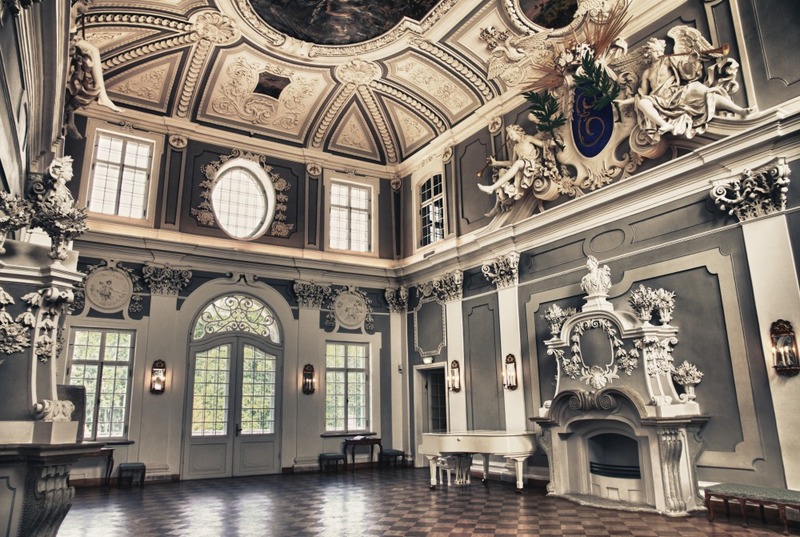 Founded by Peter the Great, the park grounds and palace were the residency of Russian tsars and tsarinas for 200 years. 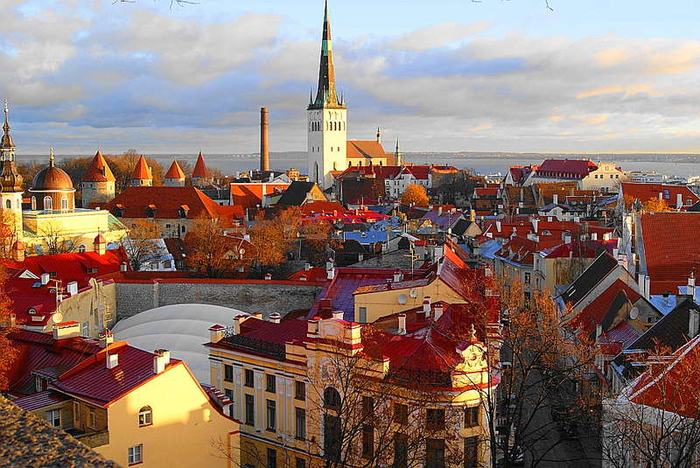 After seeing the main sights in the city, we will drive out of Tallinn to go to the highest coastal cliff in Tallinn’s suburbs. 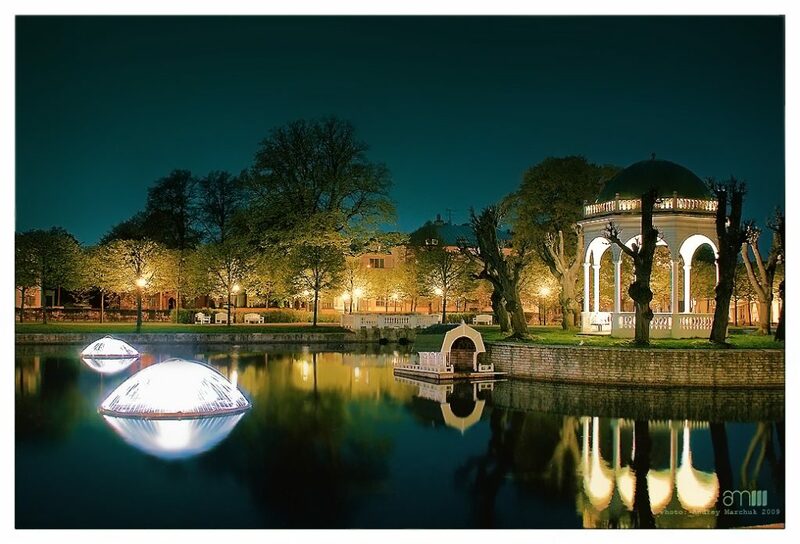 You will get a look at the Baltic sea from a 100 foot (approx. 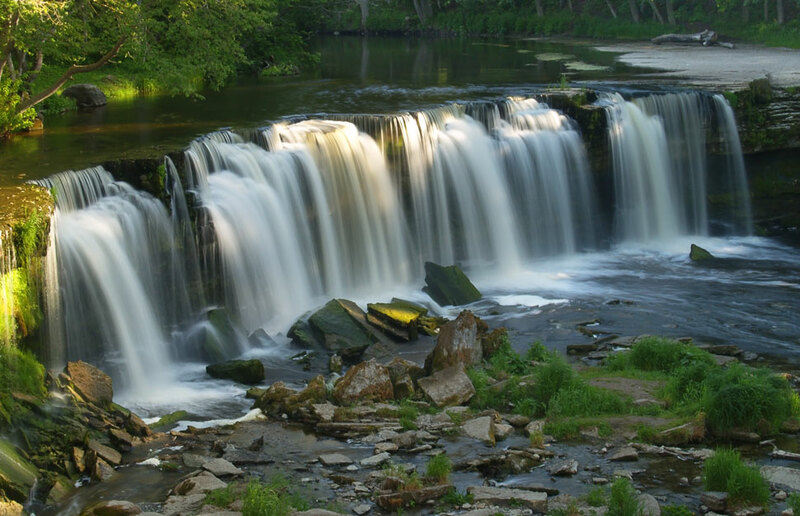 30 m) high coast, see the Keila-Joa waterfall and the Manor House/Castle of Count Von Benkendorf. In the 1820’s he founded the first Russian Secret Service. We’ll drive through the meadows and forests and have a glance at a typical small Estonian town – Keila and then head back to the city.